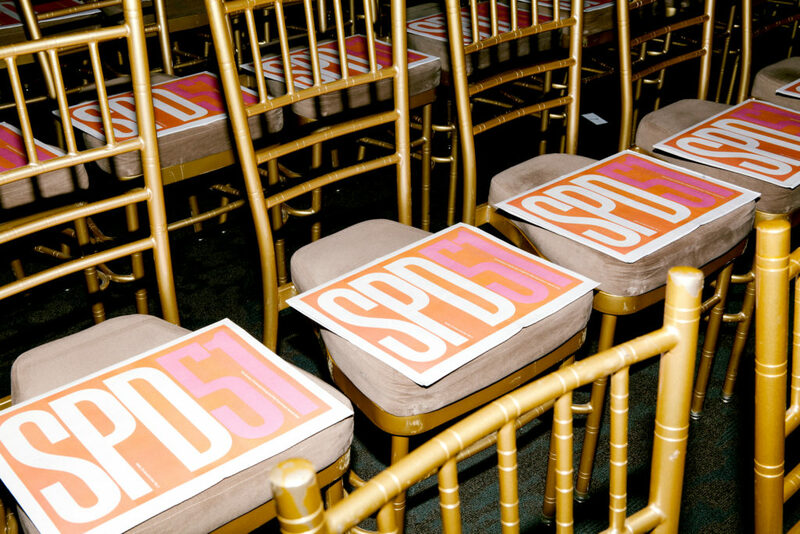 Last Friday, the Society of Publication Designers held its 51st Annual Awards Gala in New York City. 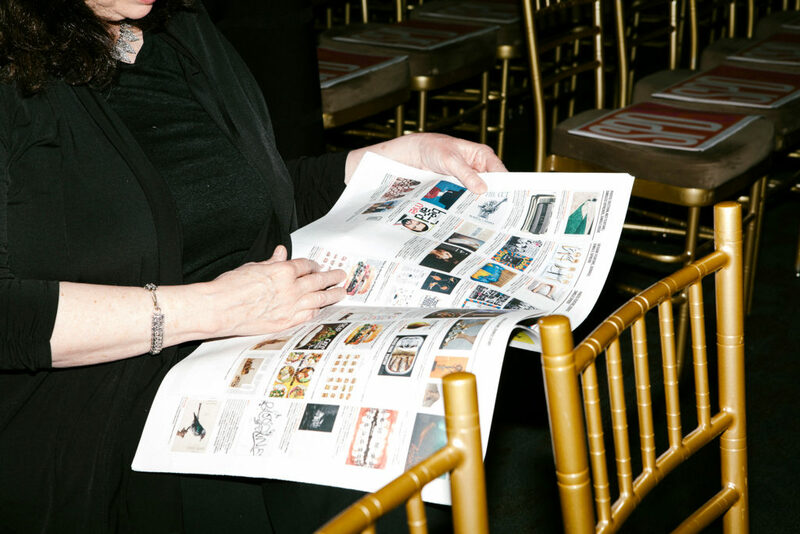 The event celebrates achievement in editorial design across mediums, from magazine covers to animated apps. 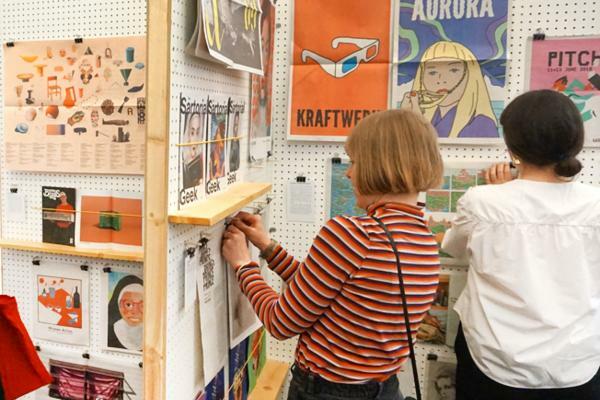 Nominees were chosen from over 6,000 entries this year, with a jury of 50 creative directors, illustrators and photographers from leading publications picking winners in 83 categories. We were proud to sponsor the event and print the programme that was given out to all attendees. 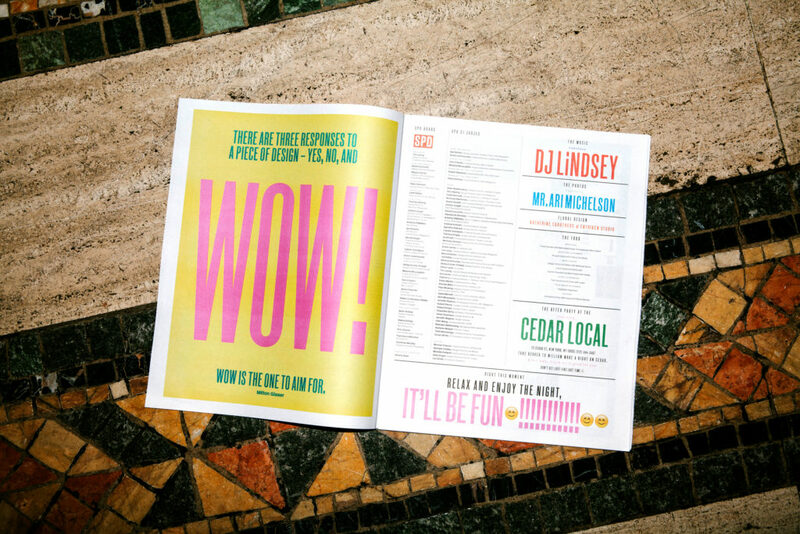 The traditional tabloid features designs from the nominees in each category, alongside big, colourful block quotes from design legends like Paul Rand and Milton Glaser. Needless to say, the Society of Publication Designers knows how to put together a fantastic newspaper. "We wanted the programme for the event to be BIG," says Creative Director Anton Ioukhnovets, one of the chairs of this year's gala. "In our day jobs we are limited to more or less an A4 format, with many of us designing for a small screen." "We wanted go in the opposite direction and bring some old-school largesse to our show – to let people feel the actual paper and have a warm, tactile experience. 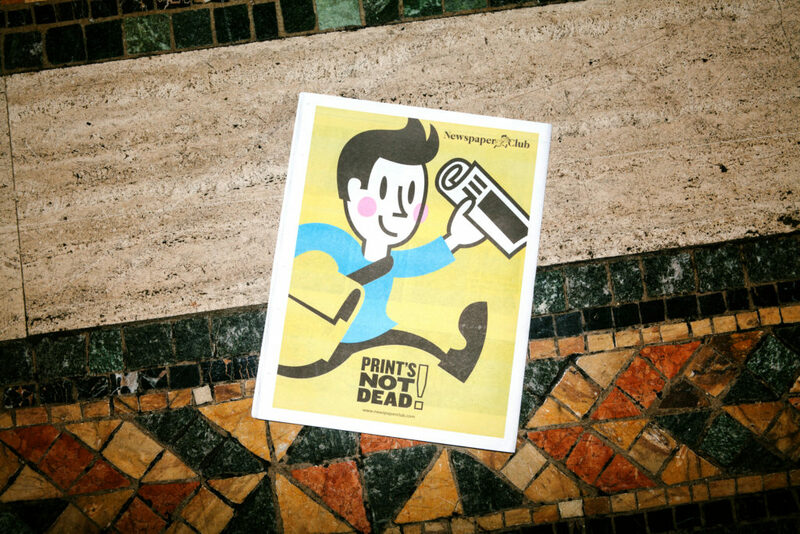 Naturally, newsprint came to mind, and it could not have been any more perfect for us." Congratulations to all of the medalists this year and thank you to the Society of Publication Designers for printing with us! Learn more about traditional tabloid newspapers. 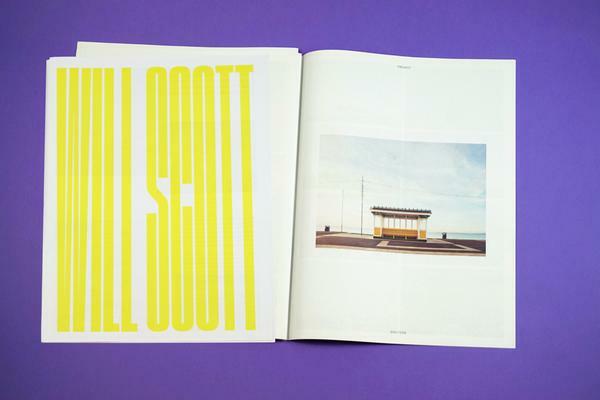 Our most popular size – perfect for catalogues, zines, comics, newsletters…the possibilities are endless. 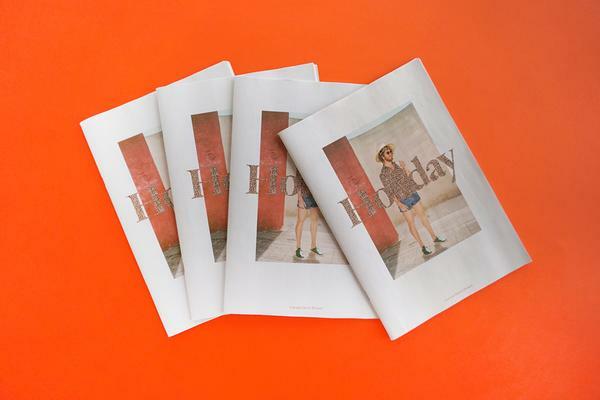 Our traditional tabloids are printed on real high-speed newspaper presses.